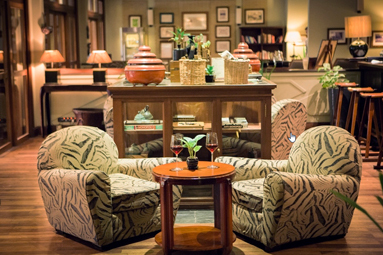 Victoria Angkor Resort & Spa is a 5* eco-friendly resort, reflecting the elegance and refinement of the French art de Vivre in the heart of Siem Reap. 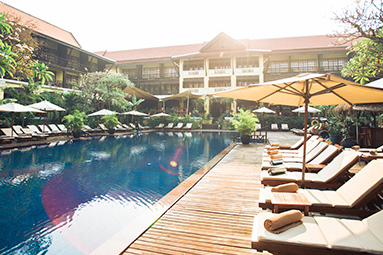 Located closed to the Angkor National Park, overlooking the Royal Gardens, our resort is few minutes away from the Old Market, 7km from the Siem Reap International Airport and 6km from the Angkor Temples. 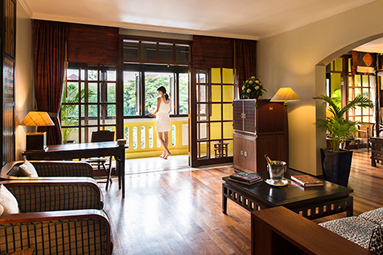 This arty and authentic resort features 120 rooms plus 10 suites, each one inspired by the history of former Indochina. 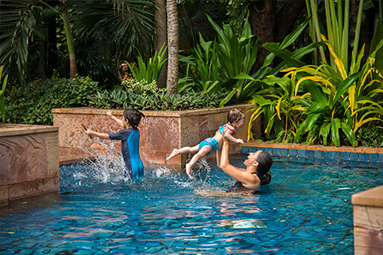 Take a walk around the tropical garden, relax on a sunbed around the saltwater swimming-pool or the open-air Jacuzzi. Spoil yourself at the Healthysens Spa or during a gastronomic dinner at Le Connaisseur, our French fine-dining restaurant. 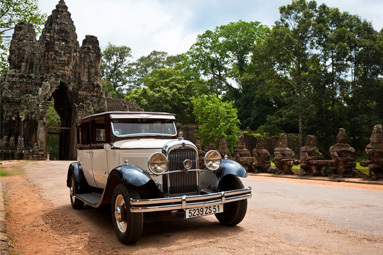 With a design inspired by the 1930’s colonial architecture with dark woods and an architecture creating an oasis of calm and serenity, Victoria Angkor Resort & Spa will plunge you into a “back in time” journey, at the gates of Angkor wonders. 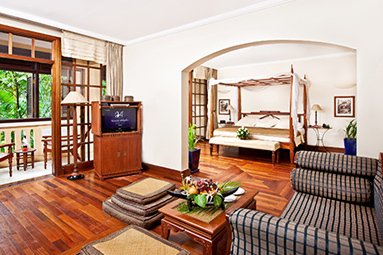 Our resort is characterized by its typical French Colonial architecture.